At Select Luxury®, we know that deep, restful sleep is essential for your well being. We want you to look forward to each and every moment on your Select Luxury® mattress. That is why we are committed to providing the highest grade sleep products at an affordable price. Our products are made from materials that exceed industry standards for quality, durability, environmental stewardship, and safety. Most important of all, they feel great, so you can get the sleep you've been dreaming of. Foams that feel good and you can feel good about! Environmentally innovative CertiPUR-US® certified foam is tested and approved to meet rigorous standards for chemical content, durability, emissions and performance. All of our products are manufactured and assembled in the USA out of the finest ingredients. Great care is taken to make sure they meet the finest standards of American Craftsmanship and quality. When you buy a Select Luxury® product, you can feel good about knowing you are helping to support an American Manufacturer. Our products are designed specifically to be conveniently shipped right to your door! There is no worrying about setting up a specific delivery date, or waiting around all day for delivery men. We know online shopping is about convenience and value. The same should apply when shopping for mattress. It's as simple as Click, Ship, Sleep! Select Luxury® is proud to be a partner and leader with Overstock.com since 2007. 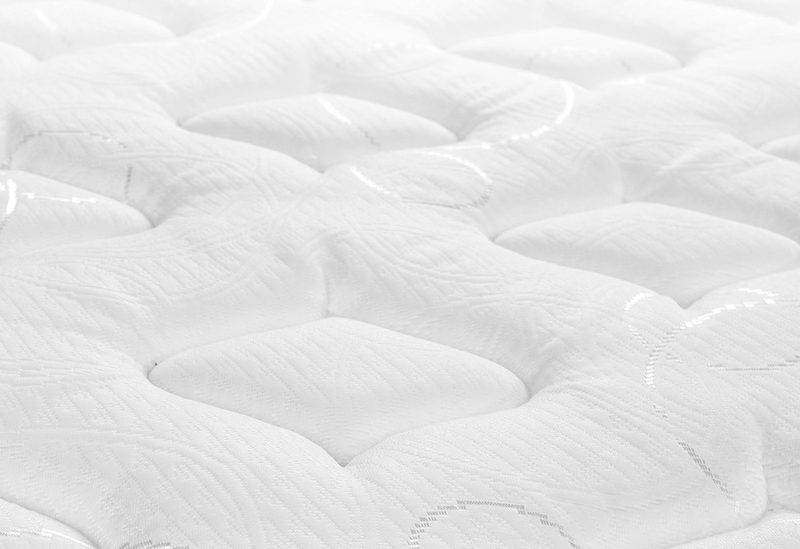 Overstock's commitment to our customers is unparalleled and we look forward to continuing to offer innovative and comfortable sleep products that our customers love to sleep on.